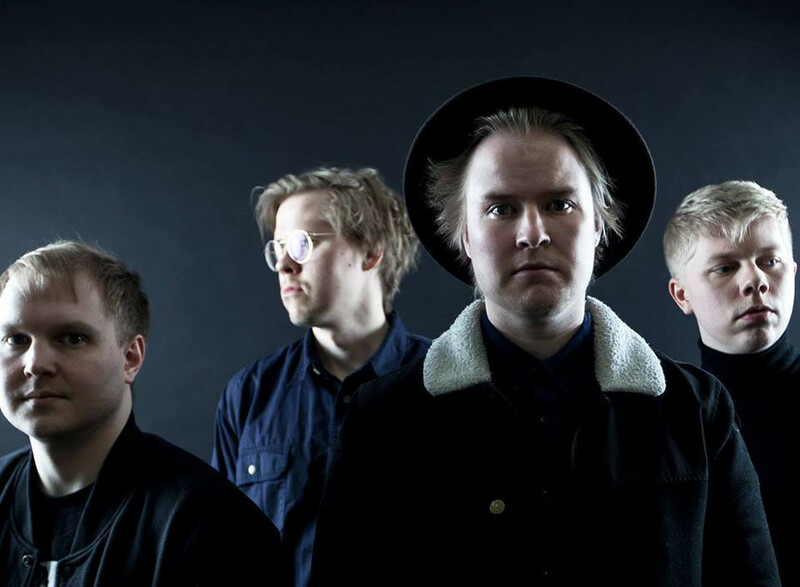 Last time we heard from Finnish four-piece, Satellite Stories, was in 2017, releasing their fourth studio album Young Detectives. Satellite Stories are now heading out on a farewell tour, visiting a number of venues all over Europe. Their final album is out now via Playground Music Scandinavia, including the vibrant and refreshing title track ‘Cut Out The Lights’. Quite an indie dancefloor banger, check it out below!